Sea Point is the most densely populated and socio-economically diverse area of Cape Town. 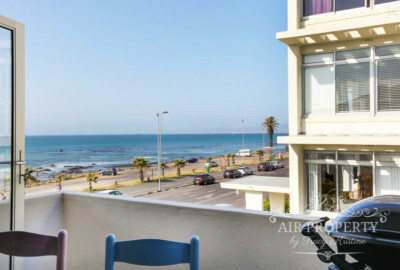 From de Waterkant and Green Point to Bantry Bay, we’re including Holiday Rentals in Sea Point’s smaller neighboring areas. 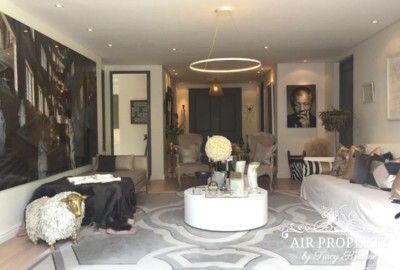 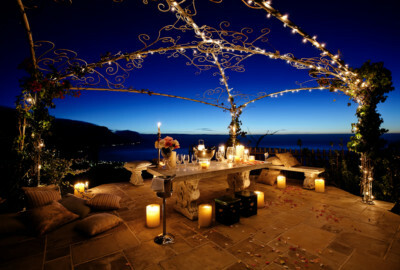 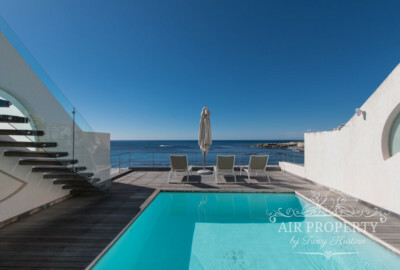 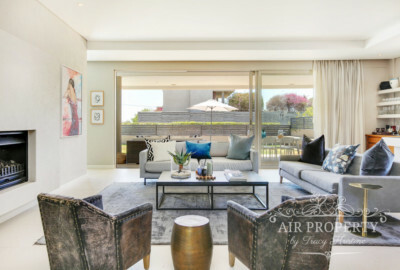 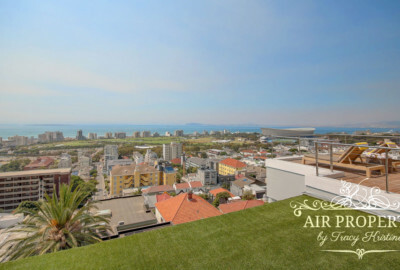 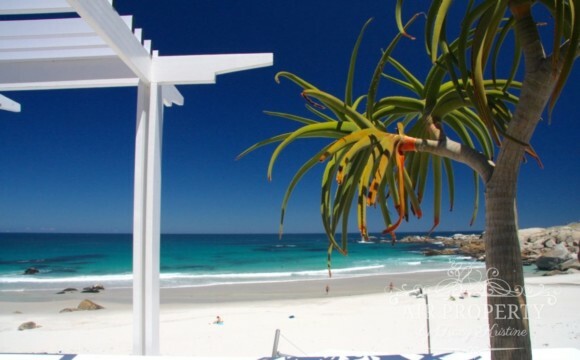 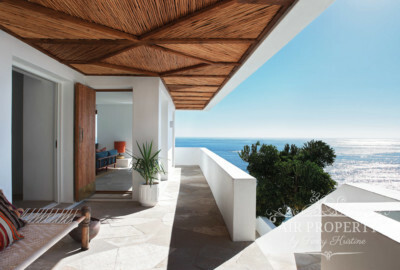 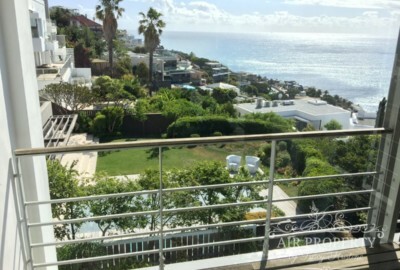 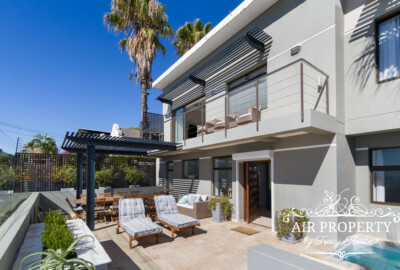 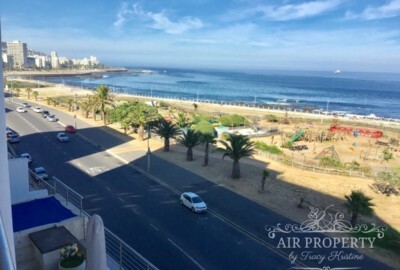 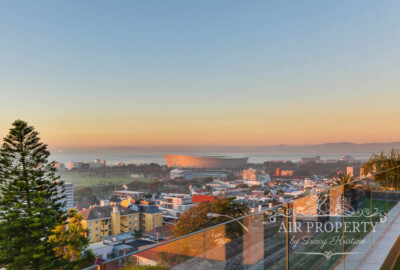 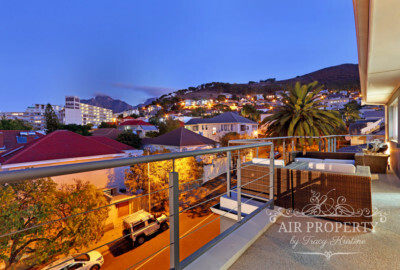 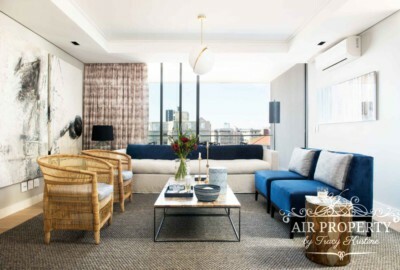 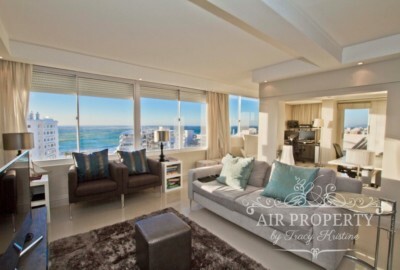 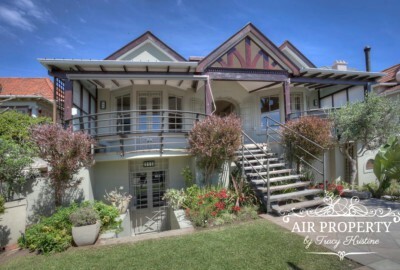 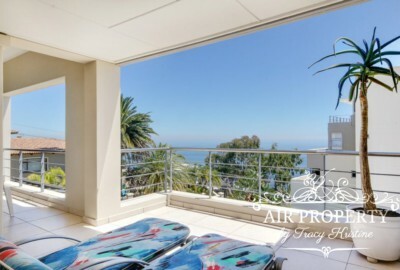 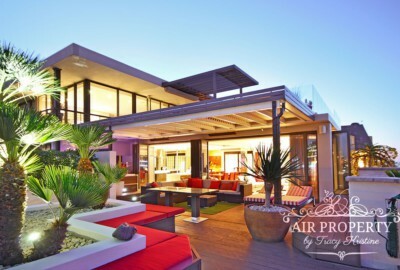 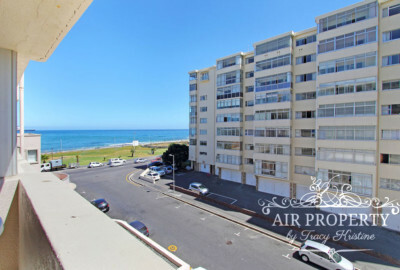 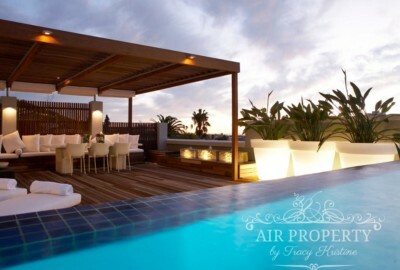 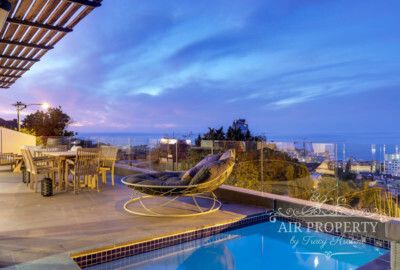 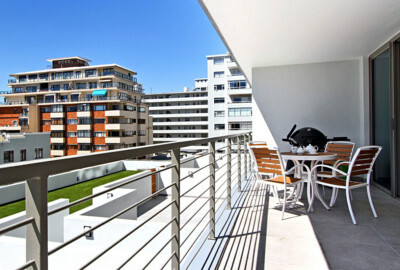 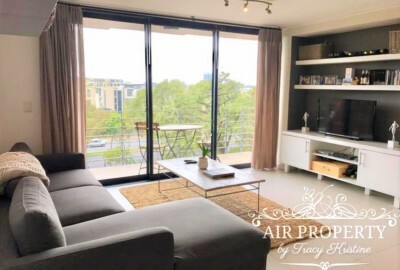 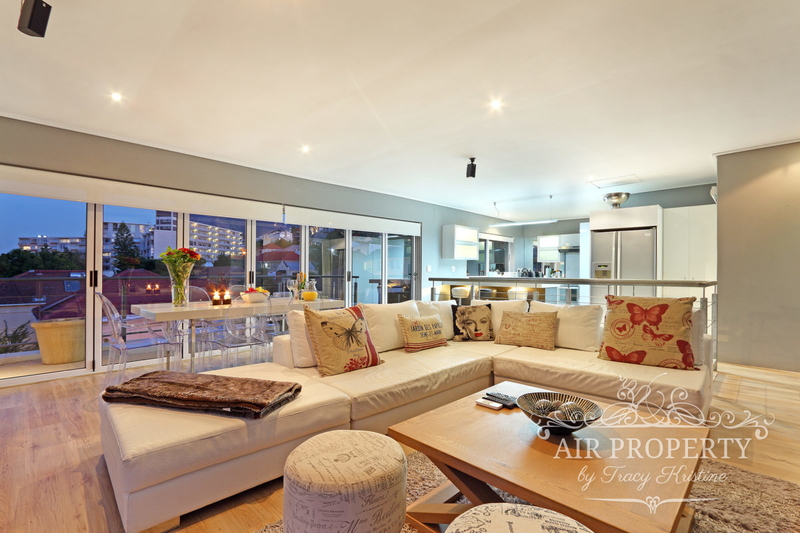 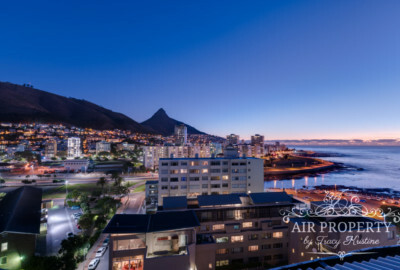 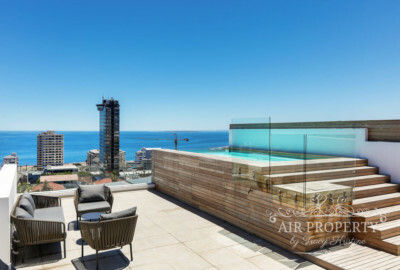 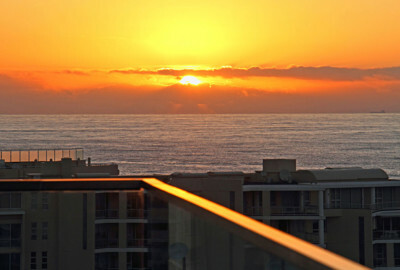 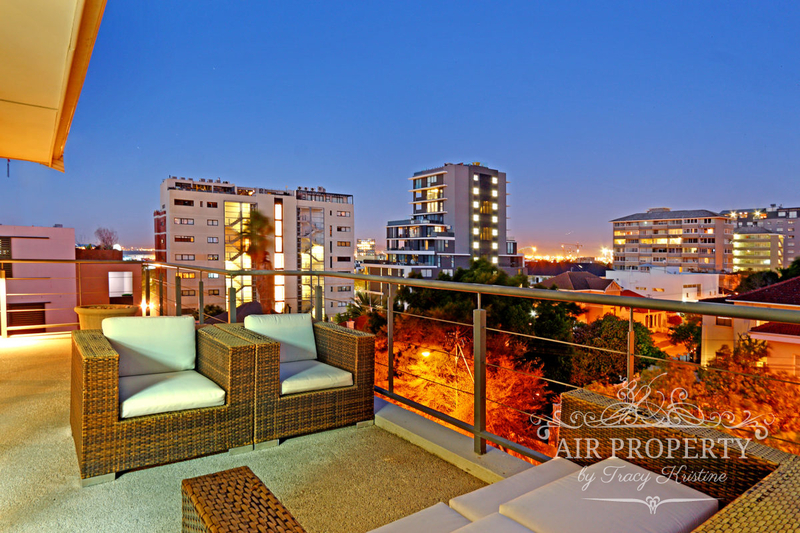 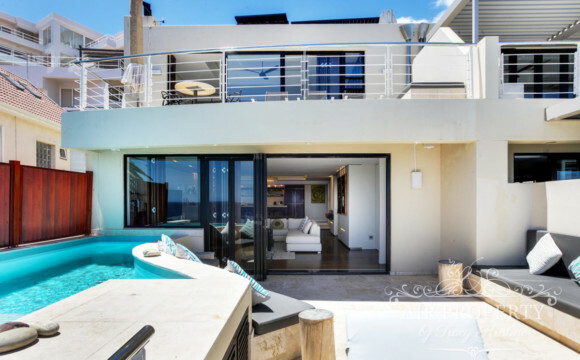 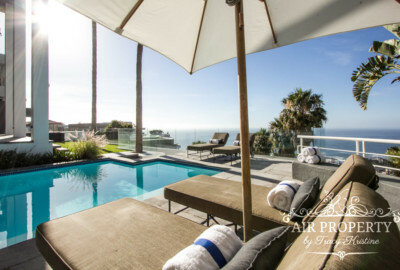 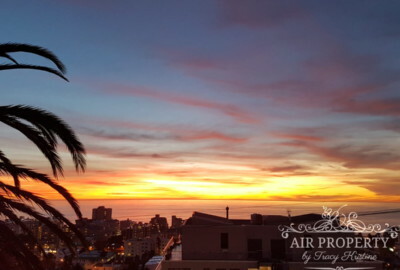 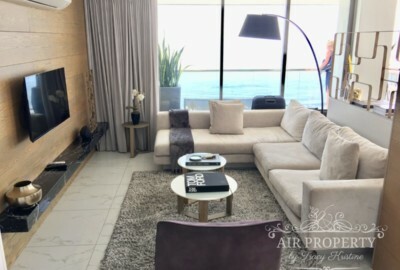 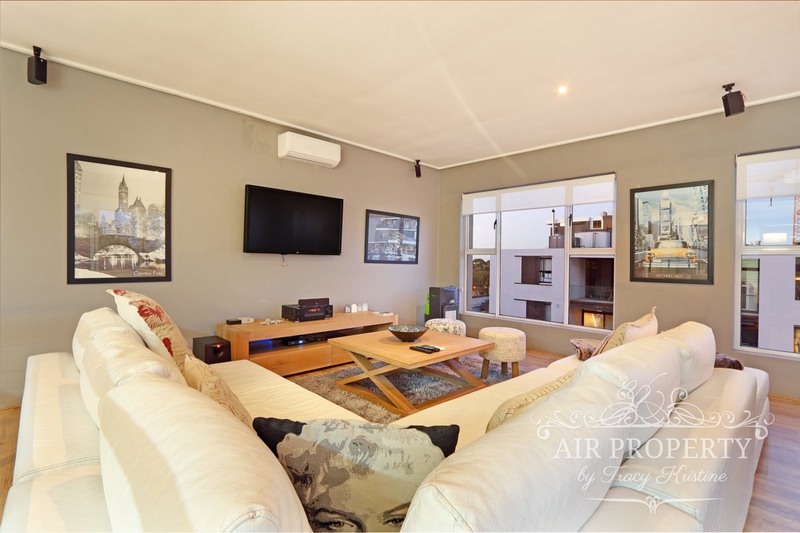 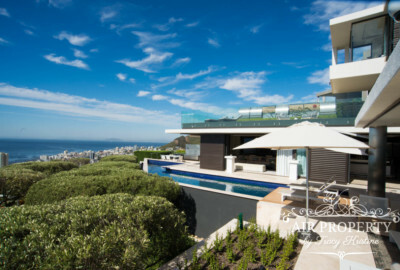 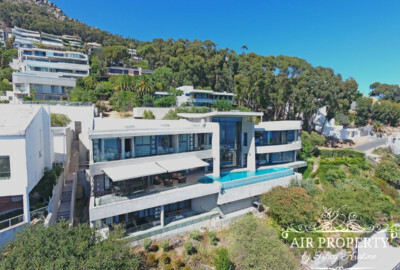 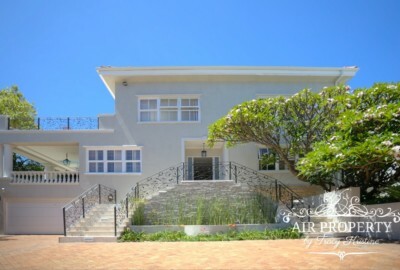 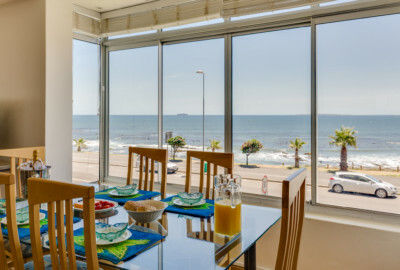 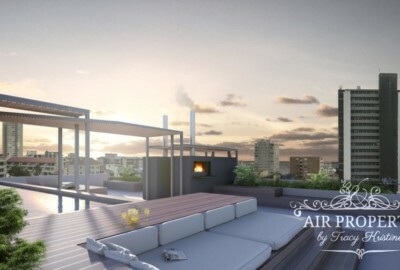 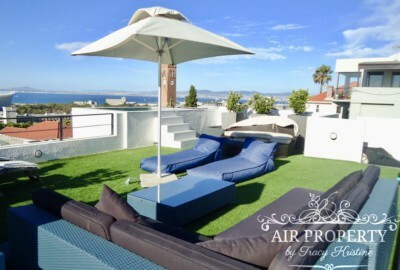 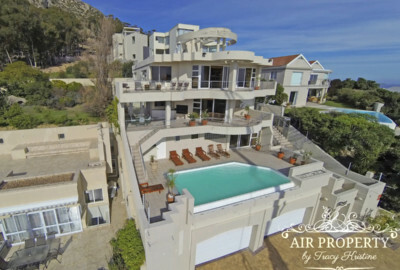 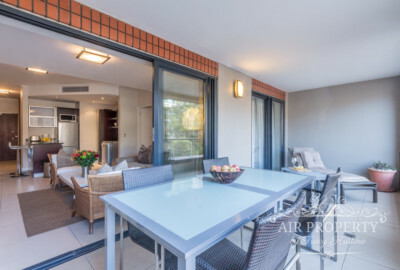 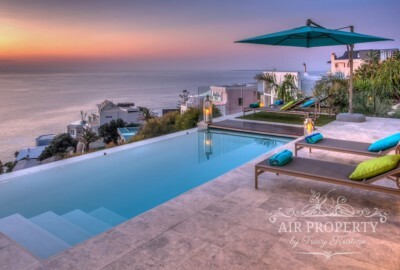 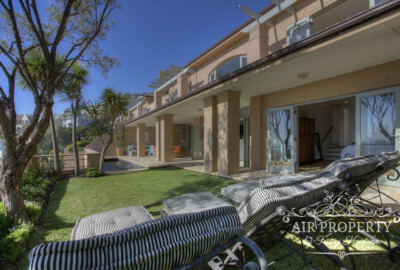 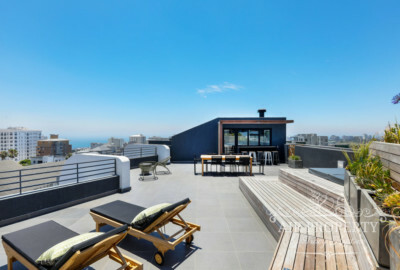 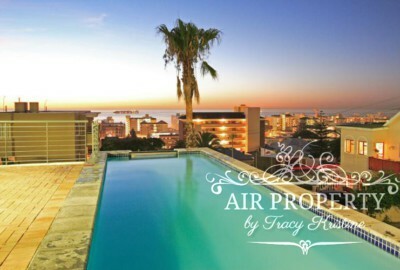 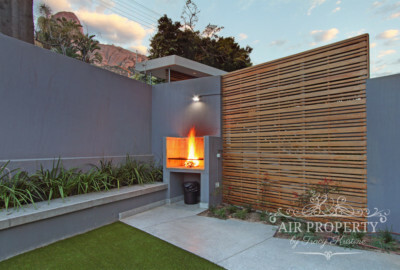 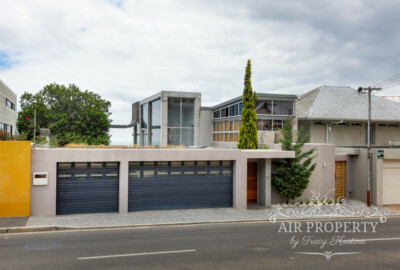 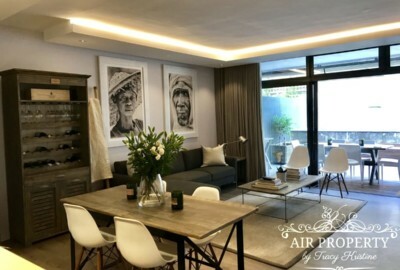 The standard of Holiday Rentals vary greatly, with the most luxurious villas being high up the mountain in Sea Point’s off-shoot suburbs of Fresnaye or Bantry Bay, while the beachfront offers apartments with front-row views for the Atlantic Ocean’s mesmerising display of colors at sunset. 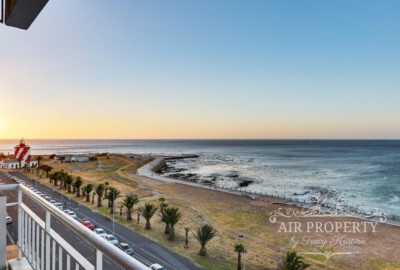 Locals love to stroll, jog or cycle along the Sea Point Promenade, and Sea Point boasts some of Cape Town’s best restaurants at ridiculously low prices (We highly recommend La Mouette and La Bohême, and would be happy to offer suggestions for every taste and envy). 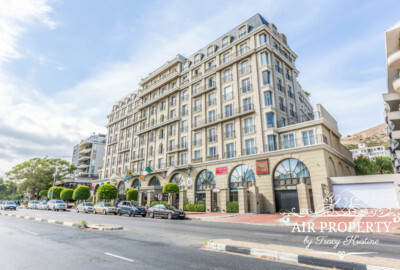 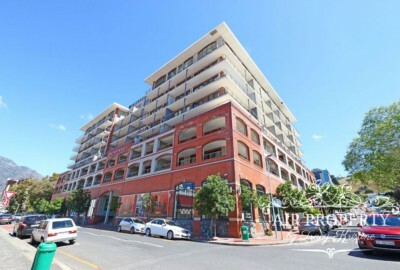 Wether you are driving, walking, or being chauffeured, you can easily access the Waterfront, the Cape Town CBD, Clifton or Camps Bay, all being within a 5km radius from Sea Point.